After a long and prolific career as one of the country's finest principal danseurs, Osias Barroso continues to share his exceptional talents as one of Ballet Manila's outstanding mentors and leading lights. 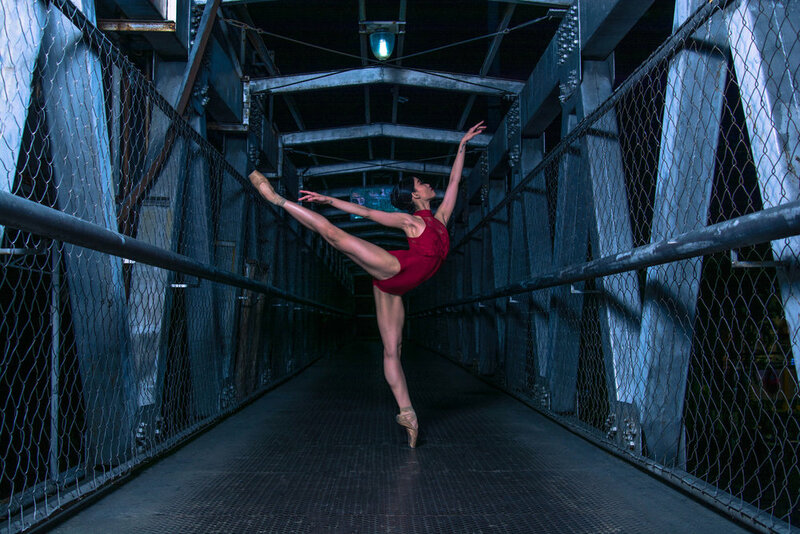 As a dancer, Barroso was hailed as a “ballerina’s prince” for his extraordinary skill in partnering, as well as for his impressive accomplishments as a solo artist. He performed the lead roles in both local and international productions of major full-length ballets, including La Fille Mal Gardee, Petrushka, Le Corsaire, Don Quixote, Swan Lake, Giselle, La Bayadere, The Nutcracker, Coppelia, La Sylphide, Romeo and Juliet, Les Sylphides, Carmen, El Amor Brujo, Pineapple Poll, Serenade, Firebird and several contemporary Filipino works. To date, he remains to be the only Filipino danseur to have performed Don Quixote and Giselle in Russia, partnering Lisa Macuja-Elizalde. He has also performed as a guest artist in the United States, Mexico, Cuba, Japan, Korea and Singapore. In 1993, Barroso became the first Filipino classical danseur to reach the semifinal round of the First International Ballet and Modern Dance Competition held in Nagoya, Japan. 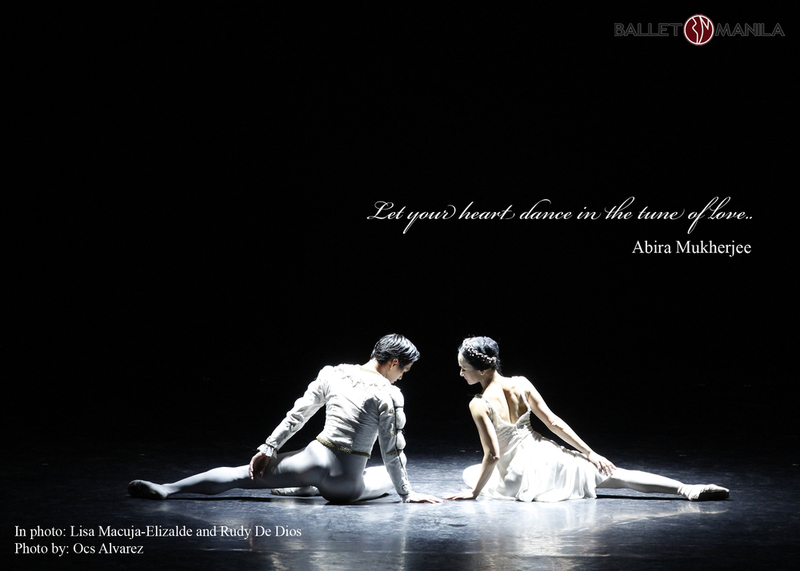 Barroso first learned the Vaganova ballet method from his Russian-trained partner, Macuja-Elizalde. From 1996 to 2003, he attended the special Vaganova Method Master Class program conducted by visiting teacher Tatiana A. Udalenkova of the Academy of Russian Ballet (formerly the Vaganova Choreographic Institute), and has also worked with such Russian ballet masters Sergey Vikulov, Viktor Saveliev and Evgeny Scherbakov. 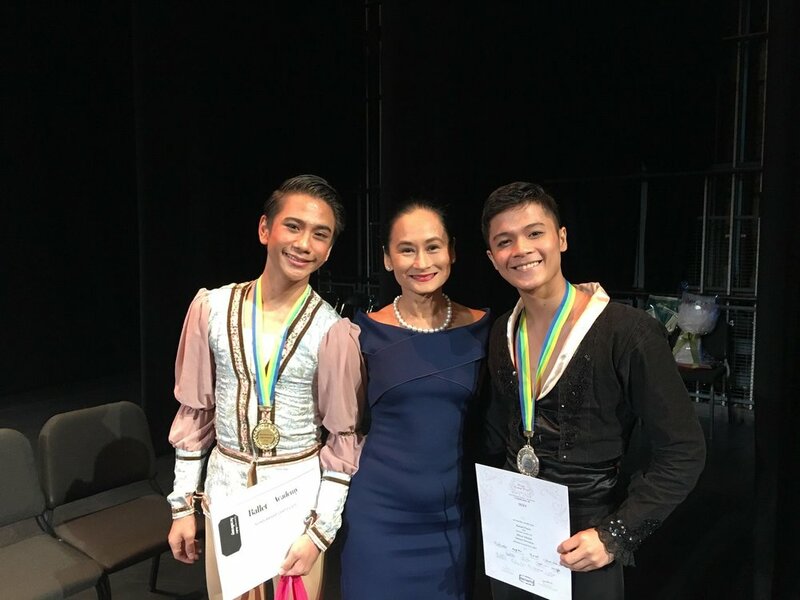 In the early ‘90s, Barroso and Macuja-Elizalde began giving ballet scholarships to young boys, many of whom are now professionals and compose the male corps of Ballet Manila. He has also coached Ballet Manila talents for international events such as the Asia Pacific International Ballet Competitions in Tokyo, the Japan Ballet Competition in Nagoya, the Helsinki International Ballet Competition in Finland, the International Ballet Competition and Contest of Choreographers in Moscow and the New York International Ballet Competitions, where his students became semi-finalists, finalists and medalists. He was also at the helm when Ballet Manila participated in the 2011 Gyeongju World Culture Expo in Korea, the 2006 Angkor-Gyeongju World Culture Expo in Cambodia, and the 2005 Andong International Mask Dance and Folk Arts Festival also in Korea. As a choreographer, he has created pieces that have become staples in the Ballet Manila repertoire. Among these are: Ang Prinsipe ng mga Ibon (for the Tatlong Kuwento ni Lola Basyang trilogy); In Quest which premiered in Ballet Manila’s debut performance in 1995; Gabriela ng Vigan, especially crafted for the Centennial of the Philippine Revolution in 1998; and the well-received Pinocchio in 2002. 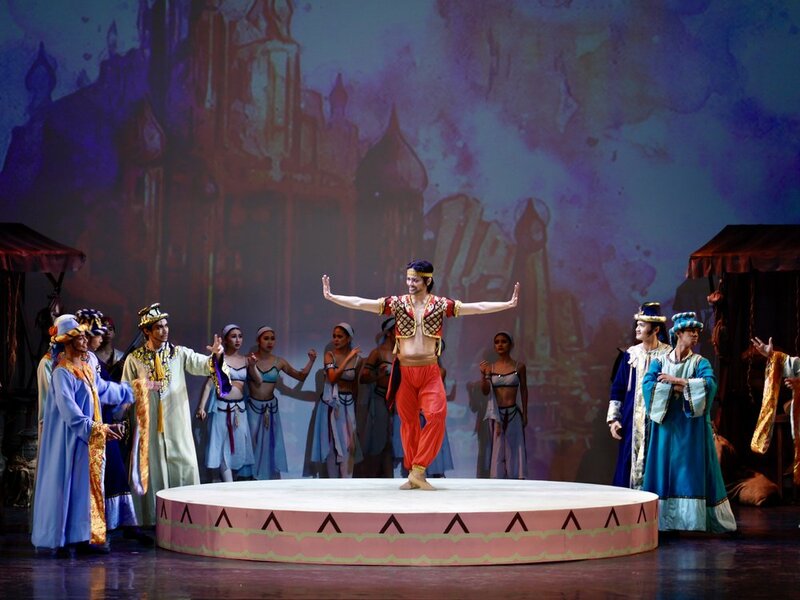 He also choreographed and directed the very popular ballet productions for Star City like Belen, Can Can, Princess of the Moon and Munting Anghel. Barroso has a degree in A.B. Communication Arts from the University of Santo Tomas and received his alma mater’s AB Gantimpala for the Arts award in the field of Dance in 2010. He also received from the Patnubay ng Sining at Kalinangan Award from the City of Manila in 2007.